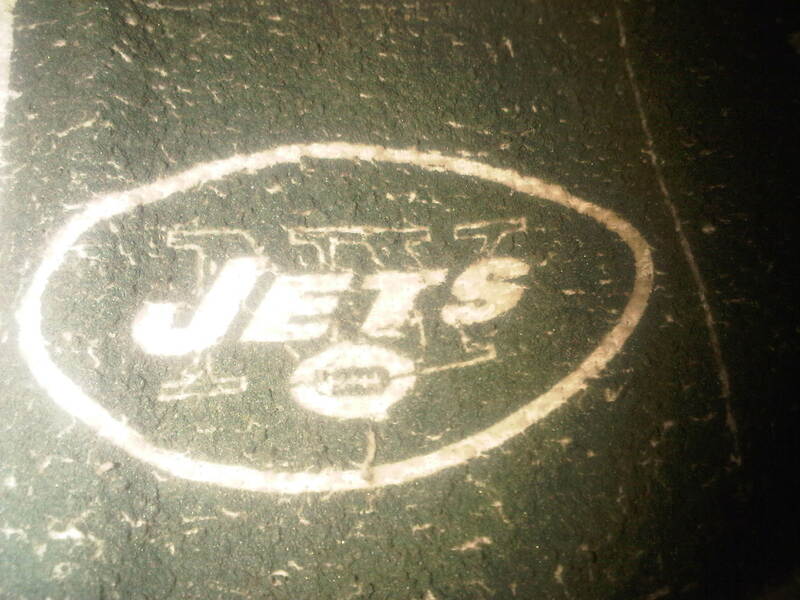 The New York Jets play tonight on CBS in prime time. That’s what it’s all about. The Jets belong in the prime time regardless of what anyone else thinks. Ever since Rex Ryan came to New York he made it clear that the Jets were about to wake up sleeping Giants. They have done that. People are not giving the Jets and Rex Ryan and Mark Sanchez much credit because they forgot the New England Patriots were stealing the signals from the other teams including the Jets. Has anyone noticed that since the scandal they haven’t won anything? What are your thoughts on the upcoming NFL football season and how do you think the Jets and the Patriots will do. Please leave your comments here. Hello sports nation. 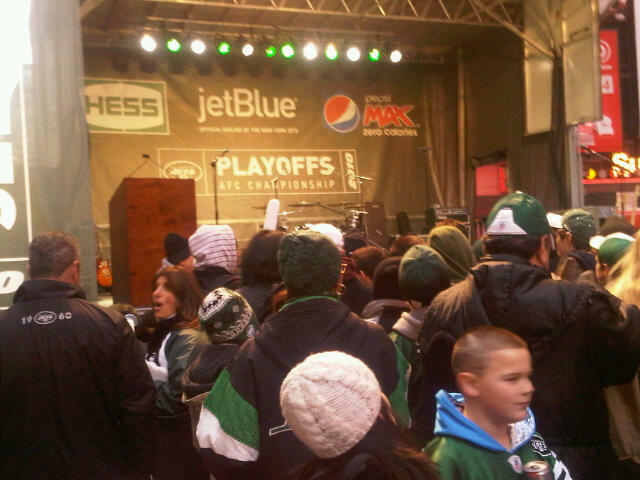 This is the scene in Times Square as Jets fans wait to meet and send off their team to Pittsburgh. The event is scheduled to start at 5:30pm. Mayor Bloomberg is expected to be here later. There is a time for everything under the sun. THere is a time to speak and a time to keep silent. This is from the book of Ecclesiastes in the Bible. Many people are shocked at how Rex Ryan and The New York Jets are handling themselves this week. Some people want them to start trash talking about the Steelers. That is not going to happen because there is no asterisk against their two championships and they are not tooting their horns. THis game is a high stakes game and it calls for strategic, calculated, planning. 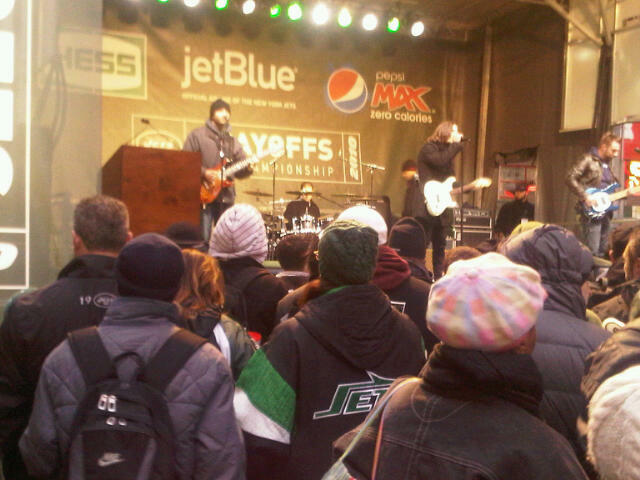 Last week the Jets had to speak out because the “experts” had all but given the Lombardi trophy to Tom Brady. Then to make matters worse, the Jets were humiliated on national television few weeks back by scoring only three points. How were they supposed to beat the mighty Patriots? Their approach had to be “We know who we are and we are not going to let one game where the score was “suspect” define who we are as a team.” That was their mindset. Then since nobody was really listening to them they had to take it to the streets in their mannerism. Listen people of the world, don’t let one bad experience or failure or disappointment or setback define you. There comes a time when you have to hold your head high and get your swagger back and strut your stuff; and if nobody gets it, then you have to call your own press conference, ask your own questions and answer them. Almost everybody was singing the Patriots praises and they forgot the “spygate” circumstances that kept good teams in their division out of the Superbowl for years. The New England Patriots are good, but just think what could have been if they were always playing fair. 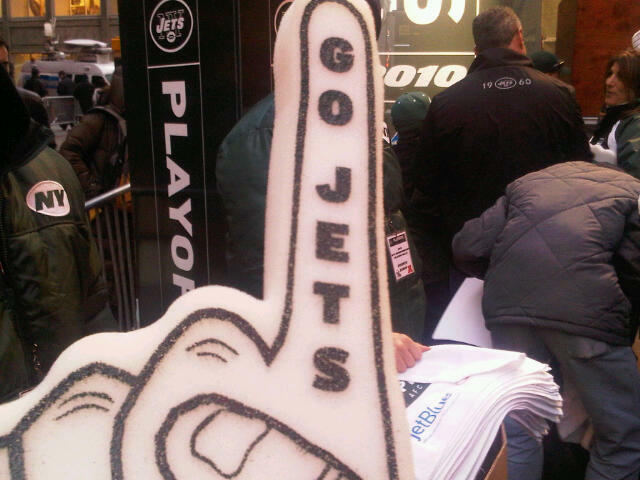 The Jets know exactly what is on the line this Sunday, and this is not personal. This game is just about getting to the Superbowl by being calculated and strategic. This is not Pharoah and Moses; this is David and Goliath, This is Samson and they are about. They respect Big Ben and the Steelers because Steelers Nation are good people. 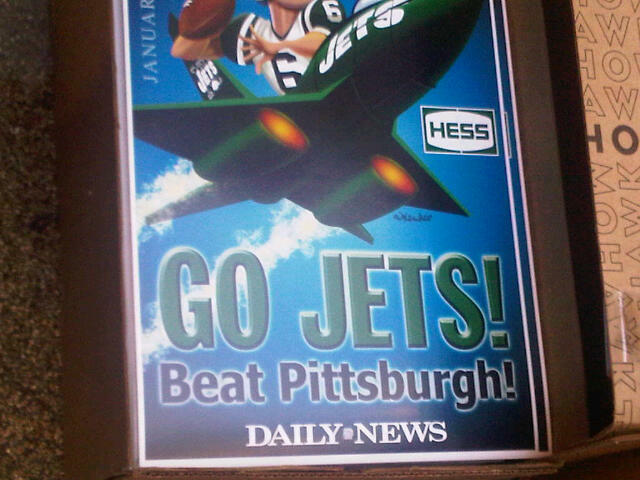 The Jets know what time it is and it is not time to speak. This is the time to keep silent. Shhhh! We will speak on Monday morning.